Clogged drains can happen to any homeowner. All drains are susceptible to build up and having the wrong things flushed or rinsed. When this happens, you may experience slow-flow drainage or a complete stoppage. Often, homeowners will reach for the plunger fix the problem. While this is a solution to some clogs, it’s not always effective on large blockages. In cases like these, homeowners need more powerful options such as hydro jet drain cleaning. This special drain cleaning tool that many drain cleaning companies in Camarillo, CA, use is highly-effective at clearing the toughest clogs. It accesses clogged drains through a cleanout. 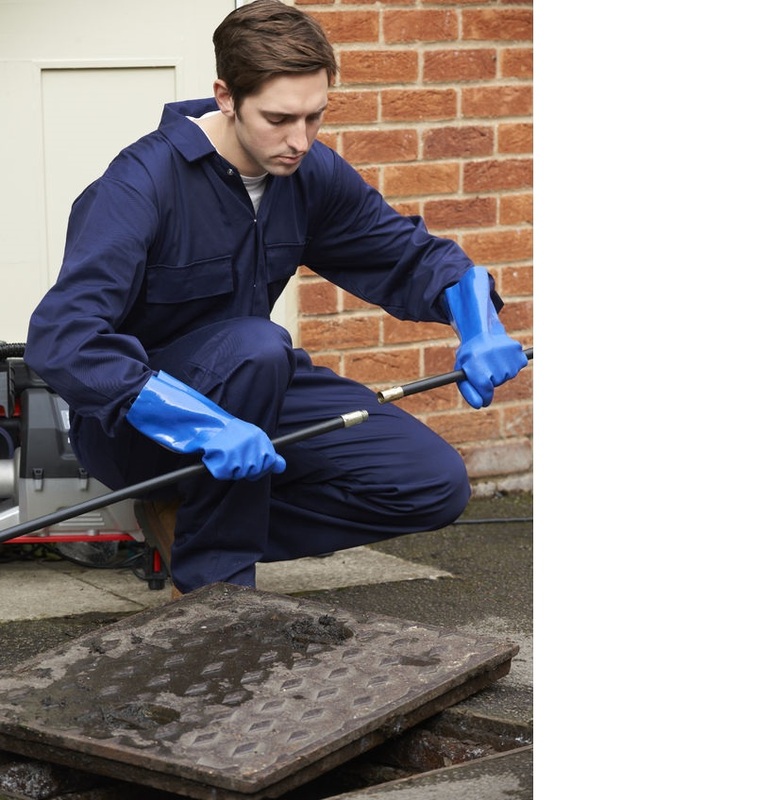 A cleanout is an opening that makes it easy for a drain cleaning plumber to gain access to the affected area of the pipe. Once the hydro jet is inserted into the cleanout, it emits pressurized water through a specialized nozzle. The hydro jet is so powerful that it not only disintegrates excessive grease, soap, and hair buildup, but it can also break apart tree roots that have grown into sewer lines. Why do so many plumbers use hydro jetting as opposed to other drain cleaning methods like drain snaking. Simply put, hydro jet drain cleaning is more effective. Snaking a line may not clear the entire clog. In many cases, this tool only carves out a hole in the center of the clog – a temporary solution at best. Chances are high that you’ll need additional drain cleaning services within a few months. Using state-of-the-art equipment like the hydro jet, your drains are done in one – one visit that is. At My Camarillo Plumber Hero, we suggest yearly drain cleaning to keep your drains free of damaging debris and to protect your plumbing system. When you need hydro jet drain cleaning in Camarillo, call the best 24 hour plumbers in town who are always trained to use the latest drain cleaning techniques.